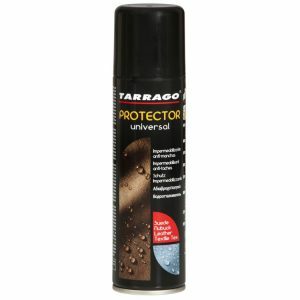 Nourishing and cleansing cream based in vegetable oils, for smooth leather, delicate leather and reptile leather. 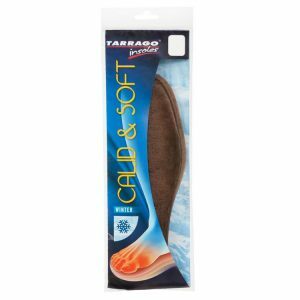 Softens and recovers the natural appearance of the leather. Enriched with natural and organic vegetable oils and Aloe Vera. Tarrago Premium Natural Cream is a soft cream with a pleasant fragrance for smooth leather, delicate leathers and reptile leathers. Cleans, nourishes, softens and recovers the natural appearance of the leather. 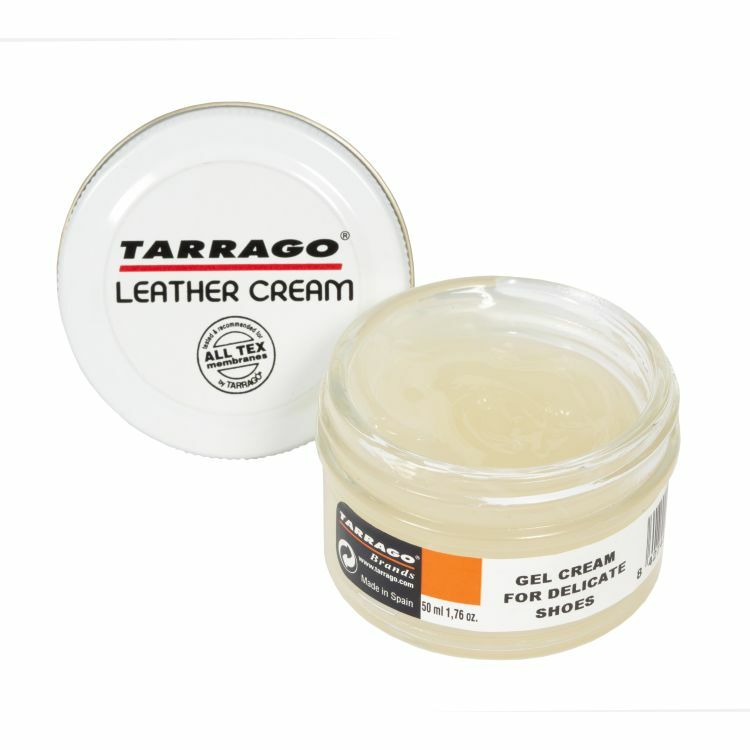 Tarrago Natural Leather Cream and Gel Cream are different products to this new cream. Natural Leather Cream is a nourishing and waterproofing cream, which contains a small portion of solvent and vegetable oils, such as linseed oil and oleic acid, to nourish the natural leather. The Gel Cream function is exclusively as a cleanser gel, does not nourish. 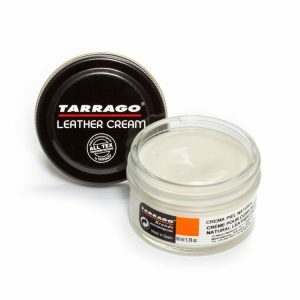 Tarrago Natural Leather Cream is enriched with natural and organic vegetable oil * and Aloe Vera oil ** providing nutrition and a very soft touch leather. 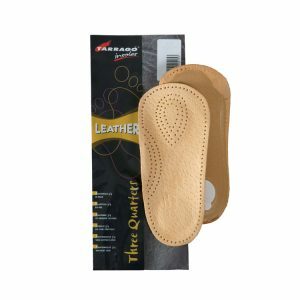 The cream penetrates deep into the leather preventing it from cracking or drying out. 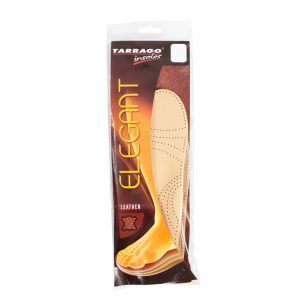 Its content in beeswax gives a natural shine to leather and extra nutrition. 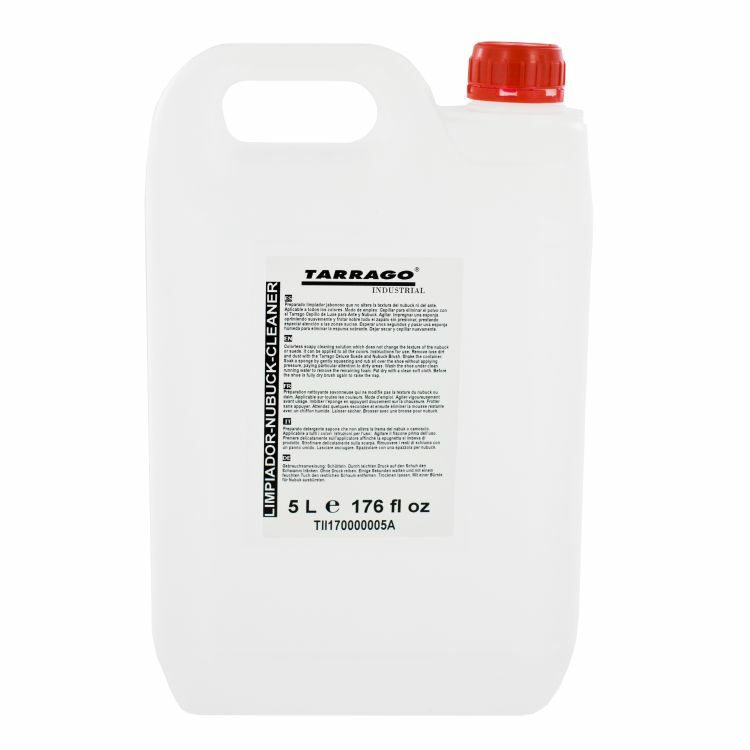 Contains surfactants getting proper cleaning leather. * The Vegetable oil is a 100% vegetable oil produced enzymatically. It has a cosmetic oil structure and properties similar to natural jojoba oil. 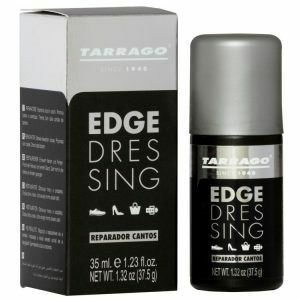 This oil is highly moisturizing, penetrates deep into the leather, therefore, it softens, gives elasticity and nourishes. It is certified by two internationally recognized ECO-BIO products associations, NATRUE and COSMOS. ** The Aloe Vera oil, also is a moisturizing vegetable oil, therefore, softens and nourishes the leather. 2 – Apply with a cloth a small amount of cream and spread it evenly. 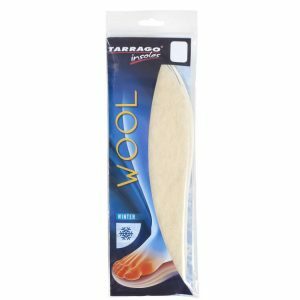 4 – Rub with a cloth for shine.